One of their better vintage years for this bitter. 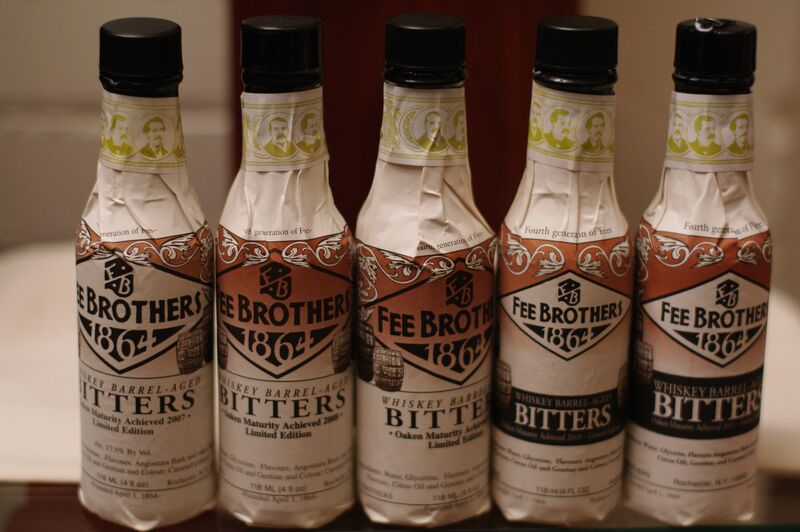 Notes: Fee Brothers has been in business since April 1,1864 in Rochester, New York. Along with being one of the few remaining manufacturers of bitters, they also are one of the largest bar mixes and supply firms in the U.S. and produce flavorings and syrups for coffee shops, restaurants, etc. It actually contains real angostura bark unlike Angostura Brand Bitters. Like the difference between a regular pastis and absinthe, the small addition of a original ingredient, can make a huge difference. Aged in Woodford Reserve /Labrot Graham barrels (10 in all) in a temperature controlled environment. First Impression: A very pronounced cinnamon- even more than last year, followed by ginger, gentian, angustora, cardamom, caraway, scents of bitter zest of bark and citrus oils (orange?) also. Seems to have some clove components and also some vague familiarity to Peychauds. Appearance: Different color this year- more brown and closer to the brown caramel/toffee color of the first 3 batchs/years. Taste: This batch is very cinnamon forward – more so than any previous release. As with the first four releases a touch sweeter than the Old Fashioned Aromatic with some oak pepper / char elements with hints of vanilla with a very nice gentian and angostura dryness. And all of them are always slightly sweeter and a good bit more complex than Angostura Brand bitters with cinnamon, gentian, cassia, quinine, etc. Nice lingering finish drying finish with fair amount of gentian and other bitter alkali herbs. Cinnamon is much more aromatic, vanilla and orange / citrus are a bit less pronounced than batch one, two, three, and to a lesser degree batch four, reminding almost of the Rebel Yell Cinnamon bourbon liqueur (anyone else remeber that stuff?) as the cinnamon rather overshadows many of the other elements leaving it a touch unbalanced compared to past efforts. However if you are looking for a real angustora bark containing barrel aged bitters this is your only option. Batch One (2007) is earthier with more angustora and bitter herbs with citrus on nosing, more bitter on tasting. Note: 2 Barrels – Jack Daniels. Batch Two (2008) is more subdued (and the most subdued of the three) with more clove and bark with ginger sweetness and zest. Batch Three (2009) has a lot more cinnamon and cassia notes, with a good deal of quinine-like notes for finish. Note: 4 barrels – Jack Daniels. Batch Four (2010) Very pronounced cinnamon, followed by ginger, gentian, angustora, cardamom, caraway, scents of bitter zest of bark and citrus oils (orange?) also and cloves, vague familiarity to Peychauds. Note: 8 barrels – Jack Daniels. Drinks: This bitters can be used in the large number of drinks recipes calling for bitters (unless another type is specified) or for baking and cooking. Also great to add to mineral water as a simple drink – I call it an “adult” soda. Bottle: Simple paper wrapped clear glass bottle, with a screw cap closure. 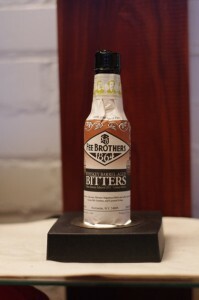 It is distinguished from the other bottles by the simple black color of the printing with slightly darker brown accents at the shoulders in the script work, without the brown shading extending into the Fee Brothers logo (logo area has no shading). Drawings of upright barrels below the Fee Brothers logo with reverse printing or negative of the label. in previous editions the printing was black on wrapper, now it is reversed and the letters are outlined /surrounded by black ink. 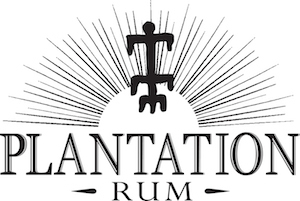 Logo is about 1/2 between size of 2007 and 2010 bottles, with darkest shading yet above logo and some shading below. Black colored shrink wrap around the top and neck. Screw cap as opposed to flip top closure found on some of their other bitters. For a photo of the full line upclick here. 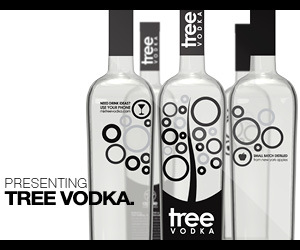 Final Thoughts: Price has decreased since last release and quite competitive with many of the other bitters that are cropping up now (Urban Moonshine, Bitter Truth etc., ). This is possibly their most bold yet harmonious blend and in my opinion their best release so far.This and the fact it is a new addition to the series, a must have for most cocktail mavens. Note: Get yours fairly soon as they sell out fairly quickly (around July/August) and you will have to wait till next March for a new batch.